This is how you do a fairytale wedding. In honor of Prince Harry and Meghan Markle's royal wedding on May 19, we asked Yelp for the best castle-like wedding venues to get married in in the US. To compile this list, Yelp identified listings of highly-rated reviews mentioning "castle" using an algorithm that looks at both the number of reviews and star-rating for reviews. Because we all need a little magic in our lives, here are 25 of the coolest castle-like venues to get married in (when you want to pretend you're royalty). 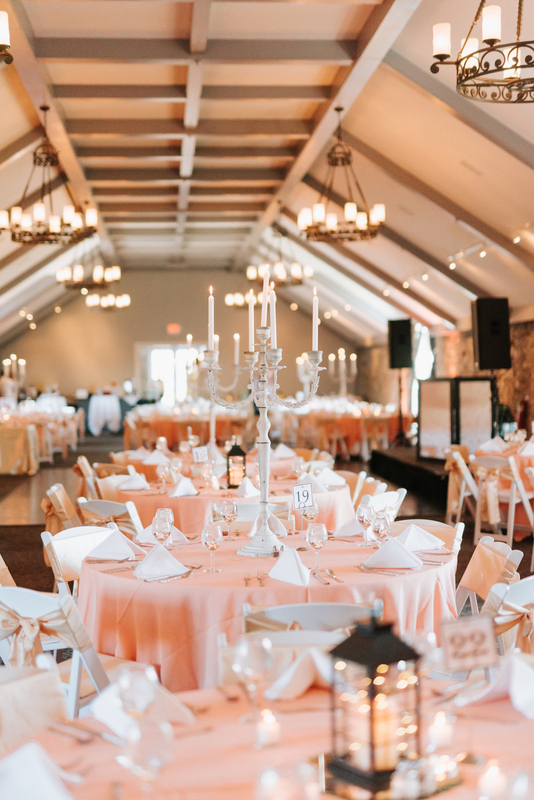 Venue cost: Depending on the time of year, prices range anywhere from $3,000 to $10,000 and include a venue coordinator, assistant venue coordinator, ceremony/reception chairs and tables, stage, dance floor, set-up, clean-up, and more. "I had my wedding at the castle in June. It was just beautiful! I had zero problems with the Castle or any of the vendors the castle recommended. The grounds of the castle made for beautiful wedding photos. It definitely was my dream wedding!" 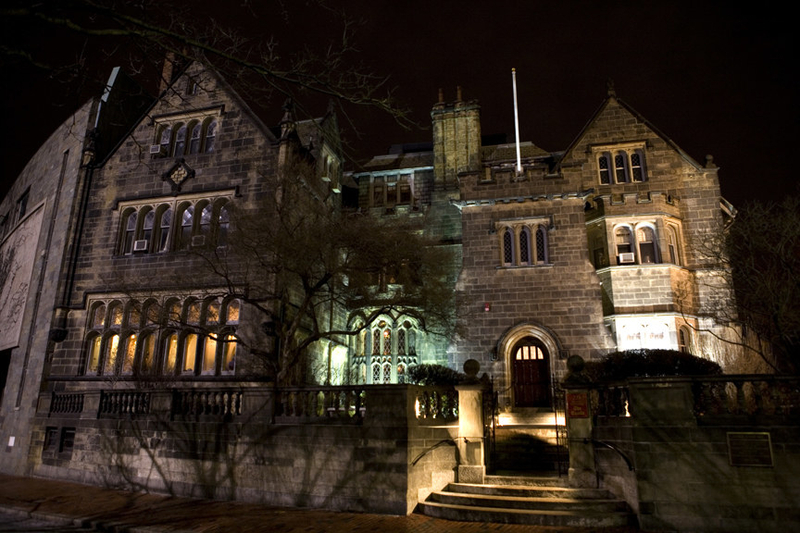 —Yelper Brooke G.
Venue cost: For details about pricing, contact Whitby Castle. "We are still hearing from guests about how wonderful it was, and several have said it was the best wedding they've ever been to! One guest even recommended it to her recently engaged son." —Yelper Erika D.
Venue cost: Events range from $2,300 to $6,950, not including food and drinks (though chairs, tables, linens, and more are included in the price). 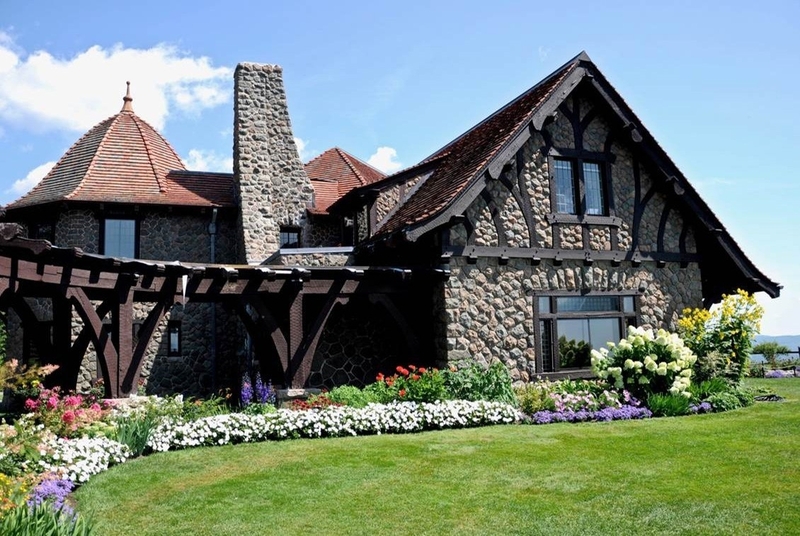 "I would highly recommend using Thornewood for a wedding, or just to stay the night! It's a beautiful venue and the staff are incredibly kind and helpful." 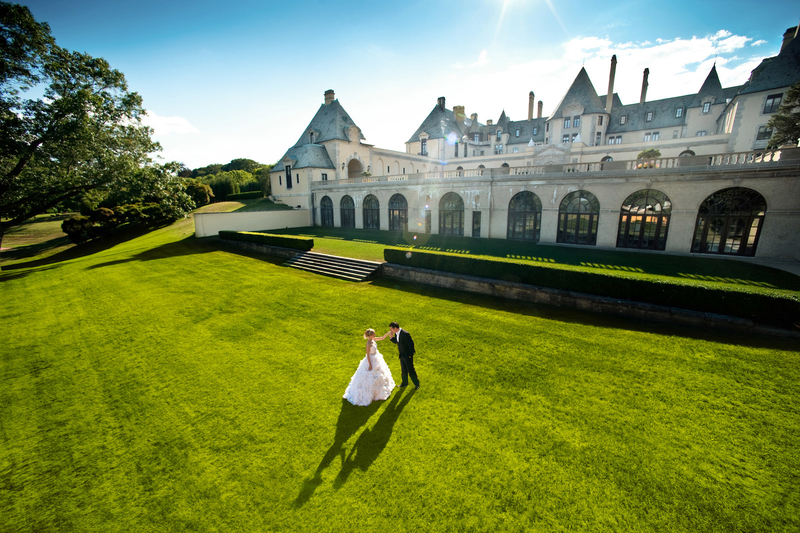 —Yelper Kimberly K.
Venue cost: For details about pricing, contact Oheka Castle. "An amazing, amazing venue. The scenery is absolutely gorgeous here. They do an excellent job maintaining the mystique of a castle, and the upkeep of the landscaping and facilities is top notch. I attended a wedding here and the food and service was extraordinary." —Yelper Kalvin K.
Venue cost: The cost of having a wedding ceremony in the chapel ranges from $1,000 to $3,000, and the cost of the reception ranges from $52 to $120+ per person. 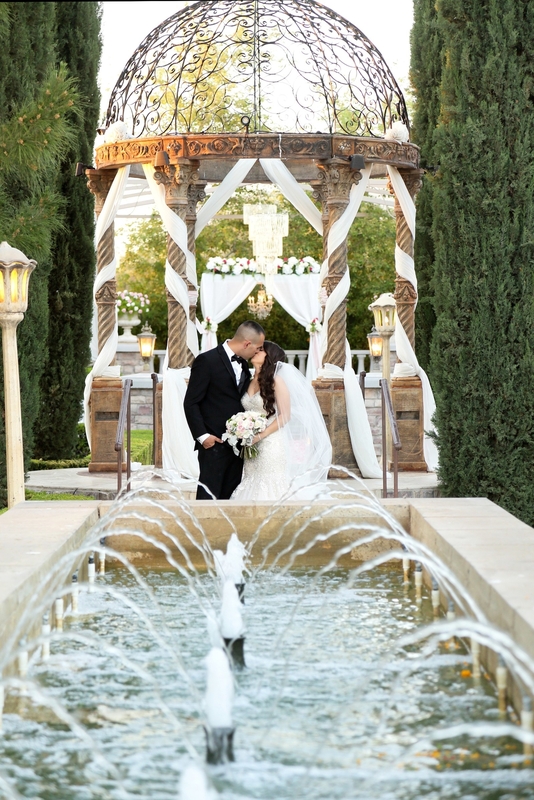 "Having had our wedding at The Mission Inn and having a successful, smooth, stress-free wedding day, makes it easy for me to put 5-stars for this hotel. We stayed a week, had the wedding cater our wedding, and worked with a team of professional, funny, prompt, and mindful [people]." —Yelper Lily L.
Venue cost: The site fee for the event space ranges from $1,800 to $8,800. 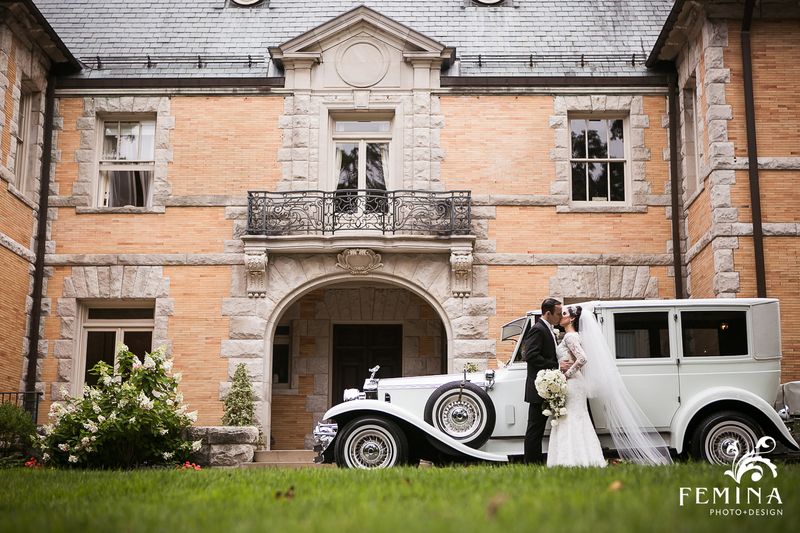 "Ever since we first found out about the Cairnwood we knew we wanted to get married there. The building and the grounds are breathtaking! We also love the history of the Cairnwood. ... If you want a fairy tale wedding at a venue that takes your breath away, the Cairnwood is the way to go!" —Yelper Michelle H.
Venue cost: Prices range from $3,000 to $9,000 for the venue and rentals only. They do also offer all-inclusive packages which start at $16,000. 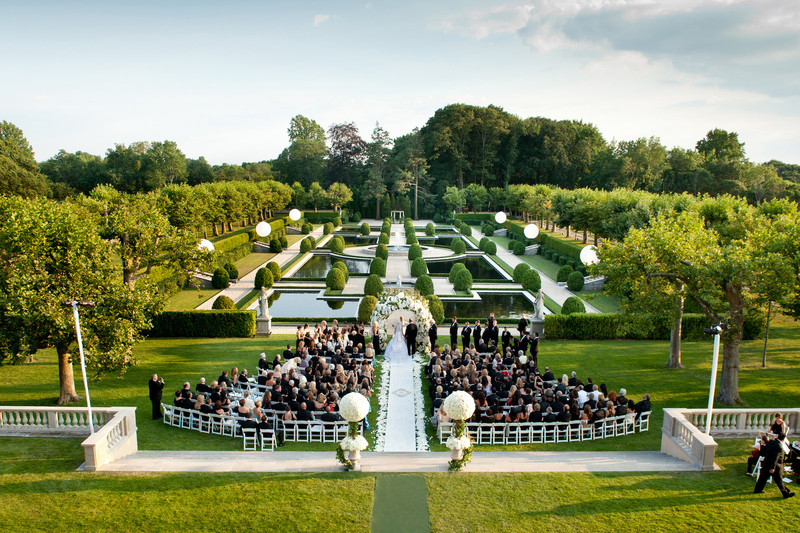 "This venue is a fairy tale in real life! Nikki, the resident planner, is patient, organized, hard working, and talented. I am convinced that she can make anything happen. This is the perfect spot for your dream mountain wedding!!" —Yelper Erin M.
Venue cost: Prices vary, but a complete, all-inclusive wedding package for 100 guests in the off-season ranges from $13,995 to $15,995. "I am so, so happy we found Coindre Hall when we started planning our wedding. From the moment we drove up the driveway and first saw the Chateau, we knew we wanted to have our wedding here. Getting married at Coindre Hall was like a fairytale. The grounds are absolutely breathtaking and we LOVED how the venue took place in different rooms." —Yelper Liz B. "They really spent a lot of money and time to restore this place to the magnificence it was supposed to have. Great place for weddings or just to take engagement pictures." —Yelper Tarah T.
Venue cost: Prices range anywhere from $1,500 to $40,000 depending on menu and bar options, guest count, day of the week, etc. 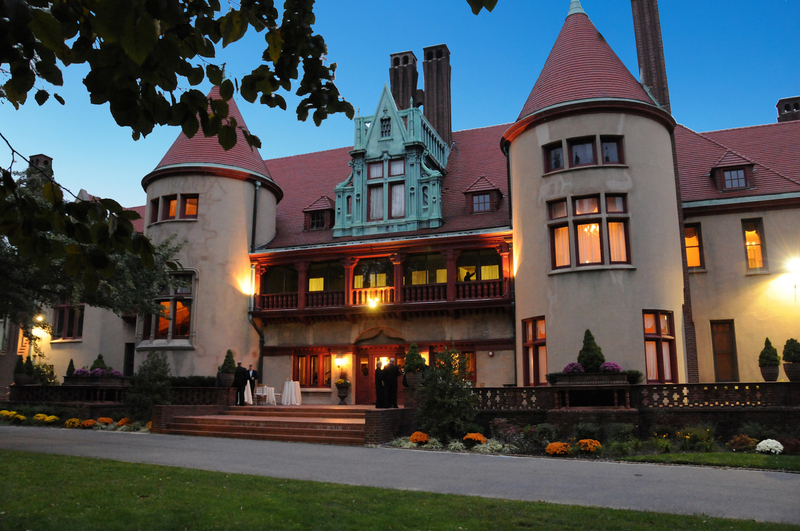 "Searles Castle for my daughter's wedding was, in a word, perfect! ... 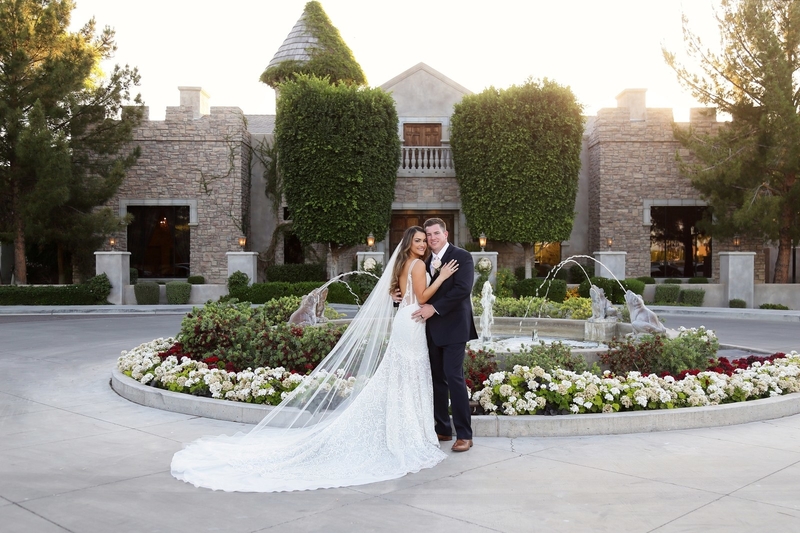 The castle courtyard was magical for my daughter's fairytale wedding." 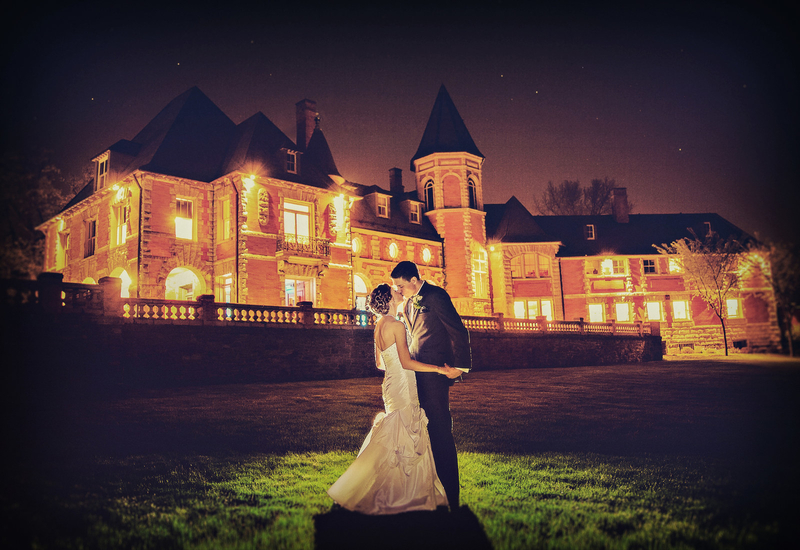 —Yelper Andrea K.
Venue cost: Prices across all three wedding spaces at the castle range from $500 to $5,000. Depending on which space you pick, the cost may include a wedding planner, on-site chef to plan your wedding, tables/chairs, and more. "My husband and I just returned from our wedding weekend at the castle. The entire experience was wonderful and more than I could have ever asked for. Melody, the event planner, went above and beyond to help me realize my vision for our wedding, and assisted me whenever I needed it." —Yelper Rebecca J.
Venue cost: Prices range anywhere from $10,228 to $23,428, depending on date and number of guests, and includes everything except your photographer, alcohol, and officiant. 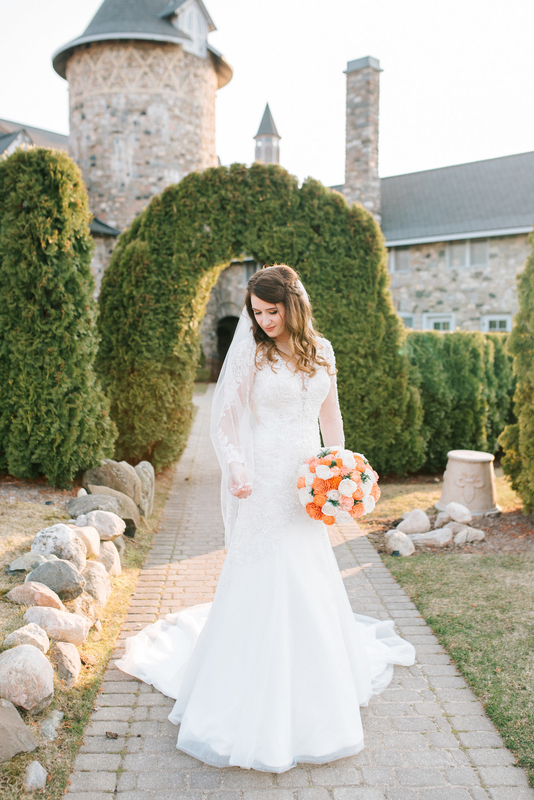 "Absolutely a storybook wedding! My daughter had her wedding at The Ashley Castle, and, I have to say, from our initial consultation to the minute she and her new husband drove away in their limo, it was a fabulous experience." —Yelper Jackie E.
Venue cost: For details about pricing, contact Mt. Woodson Castle. "I attended a wedding at Mt. Woodson Castle recently, and it was just magical! The staff was friendly and attentive, and the scenery was just gorgeous. No need for wedding decor! Has a lot of natural beauty already." —Yelper Holly J.
Venue cost: The price for the ceremony and reception spaces varies from $3,000 to $7,250, not including food or alcohol. 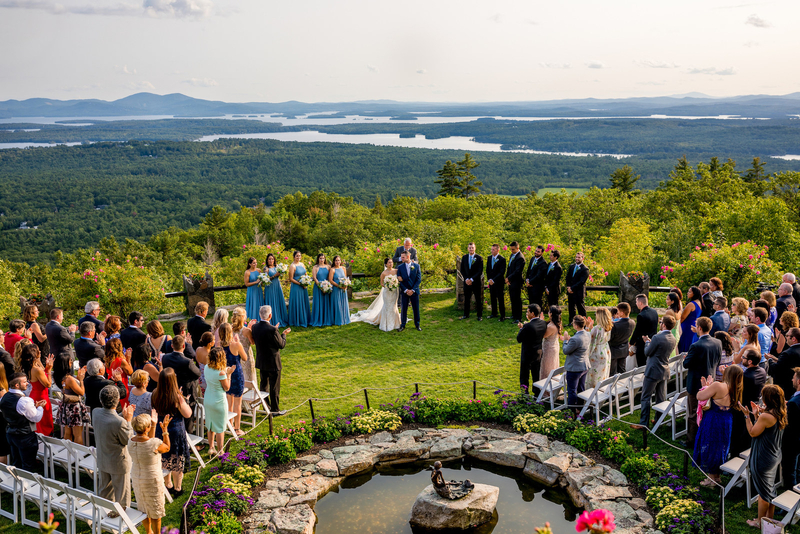 "The gorgeous grounds combined with the breathtaking views at Castle in the Clouds made our wedding photos unbelievably beautiful. They honestly have one of the most beautiful views I've ever seen in my life." 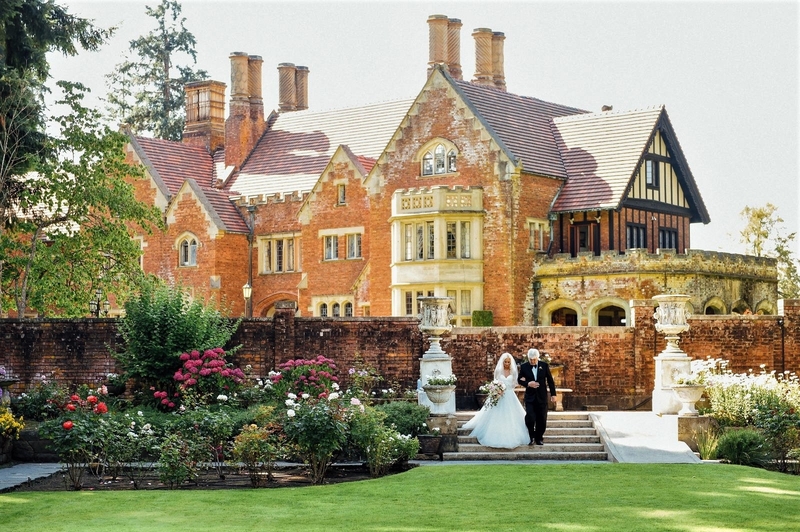 —Yelper Julie C.
Venue cost: An average wedding at Rhodes Hall costs anywhere from $20,000-$25,000, depending on the date and vendors. "I will forever look back fondly at Rhodes Hall as being OUR 'Castle on Peachtree.' It was truly a magical setting to get married in! We planned for our ceremony to be held on the lawn with the cocktail hour outside, a buffet dinner indoors, and dancing on the porch." —Yelper Sarah B.
Venue cost: An average 150-person wedding tends to run between $32,000 and $37,000, depending on vendor choices. "As a wedding photographer, this has been one of my bucket list venues. ... The architecture is beautiful, and there are so many options to take photos. Not much is needed in terms of decoration since the venue speaks for itself." —Yelper Tiffany W.
Venue cost: The typical range for a wedding reception at the venue is $10,000 to $15,000, which includes catering. 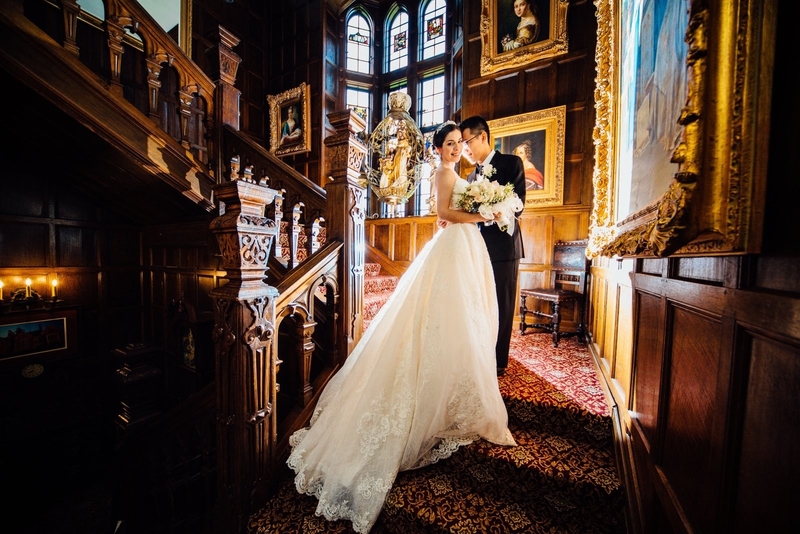 "When my now-husband and I were searching for wedding venues in the Boston area, we initially assumed we would be unable to afford anything in the city due to cost ... Then he suggested The Castle — this place is a gem!" —Yelper Maureen F.
Venue cost: Their customizable weddings can be anywhere from $2,800 to $9,250, not including the price of outside vendors. "Comfortable and nicely furnished rooms, breakfasts fit for royalty, good tea, and reasonable prices. They do special events, as do most Bed & Breakfasts, and their yard areas seem like they would be perfect for weddings and such." —Yelper Margaret C.
Venue cost: The price for the venue space, not including catering, ranges from $11,100 to $22,100, depending on the size of the event. "The view from the castle...is absolutely breathtaking." 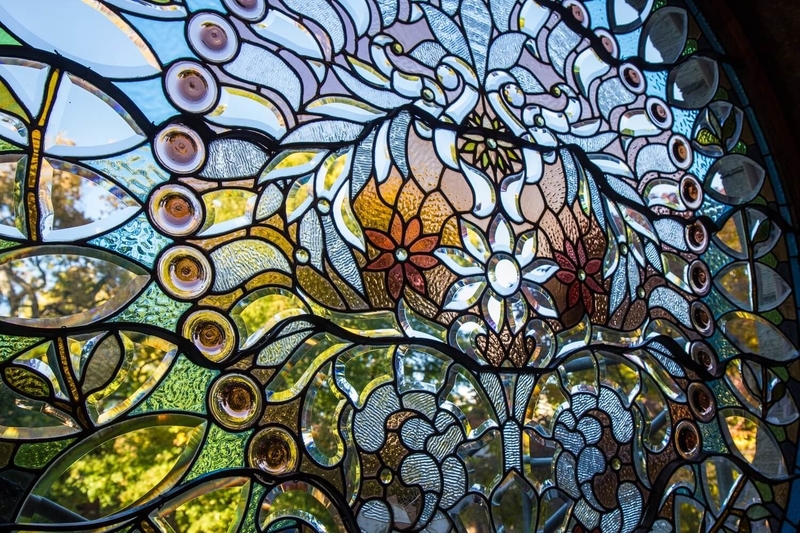 —Yelper Monica H.
Venue cost: For details about pricing, contact Joslyn Castle. 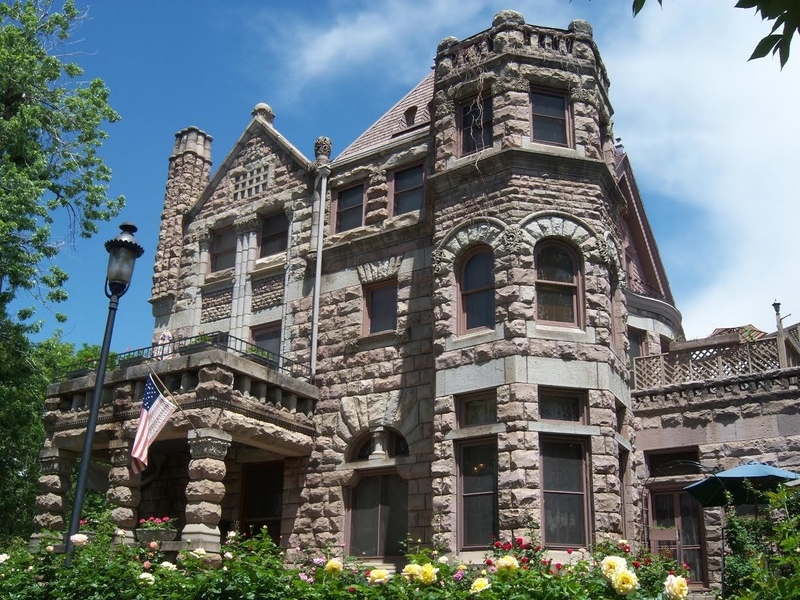 "This lovely structure was built as a private home and eventually became the headquarters for Omaha Public Schools for many years. As a museum and venue for weddings and similar, it continues to contribute to Omaha. The old carved woodwork is phenomenal; imagine what it was like to live there!" —Dean P.
Venue cost: Base rates for rental space varies from $7,500 to $12,500 for an evening wedding, not including outside vendors. "Had my daughter's wedding at Vizcaya this past February, and all I can say is wow! What a magical place...gorgeous grounds, beautiful setting, incredible wedding!" —Yelper C M.
Venue cost: Rates can vary anywhere from $4,700 to $17,000, not including the price of outdoor vendors. "The courtyard was [a] beautiful, castle-like setting. ... Venue perfect for weddings for a princess and prince." —Yelper J L.
Venue cost: The event space costs $8,500 or $9,500, depending on the date. The fee covers the event space, which includes tables/chairs, valet, a tent, and more, but not outside vendors. 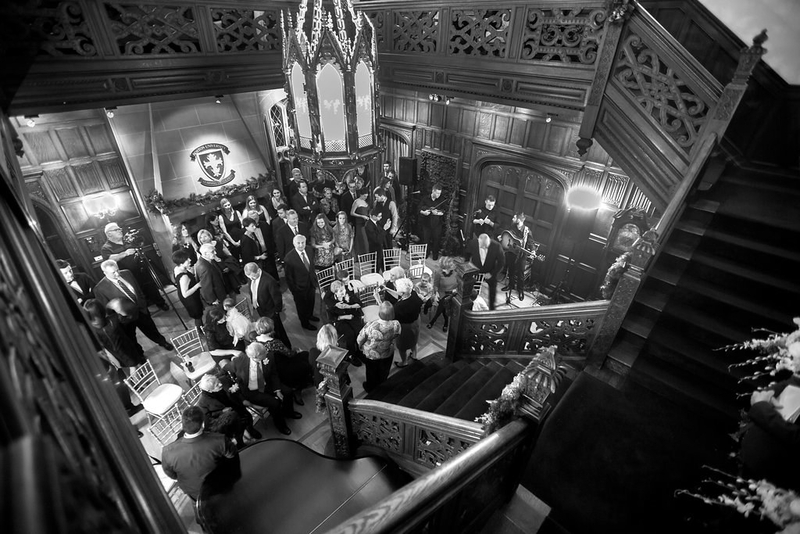 "Every aspect of my daughter's wedding at Dunafon Castle was exquisite. From our first meeting with Annie we were excited at the prospect of choosing this venue. The venue itself has so much character and beauty that nothing but simple centerpieces is necessary to add." 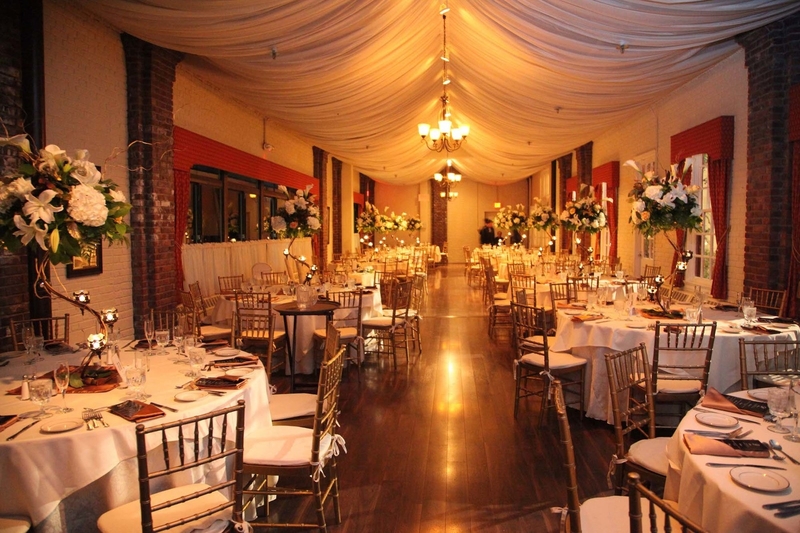 —Yelper Carole K.
Venue cost: Wedding packages range from $500 to $15,000. There is also a package for $13,000, which includes exclusive use of the property, all 21 accommodations at the castle for two nights, and a rehearsal dinner for 50 guests. "We love going to Bed and Breakfasts and this is one of the most unique ones in that it is built to look like an actual castle! It is surrounded by the beautiful Hocking Hill area, and the grounds have gorgeous gardens and nature trails." —Yelper Carolyn B.
Venue cost: For details about pricing, contact Castle McCulloch. "A beautiful venue! We attended an evening wedding ceremony and reception here in early spring, both held within the Castle. I was blown away by the majestic, yet cozy feel inside. The interior decorations mirrored that of a medieval setting, with crests, a knight in shining armor, accompanied by a dark wooden interior." —Yelper Chenchen S.